The FDA approved high-dose interleukin 2 for the treatment of advanced cancer in the 1990’s, making it the first immunotherapy. Administration of systemic high-dose IL2 improves the tumor immune response via activation of the cancer-killing natural killer cells (NK) and CD8+ T cell. High-dose IL2 results reverses tumor suppression of the immune system and profoundly activates these cells. 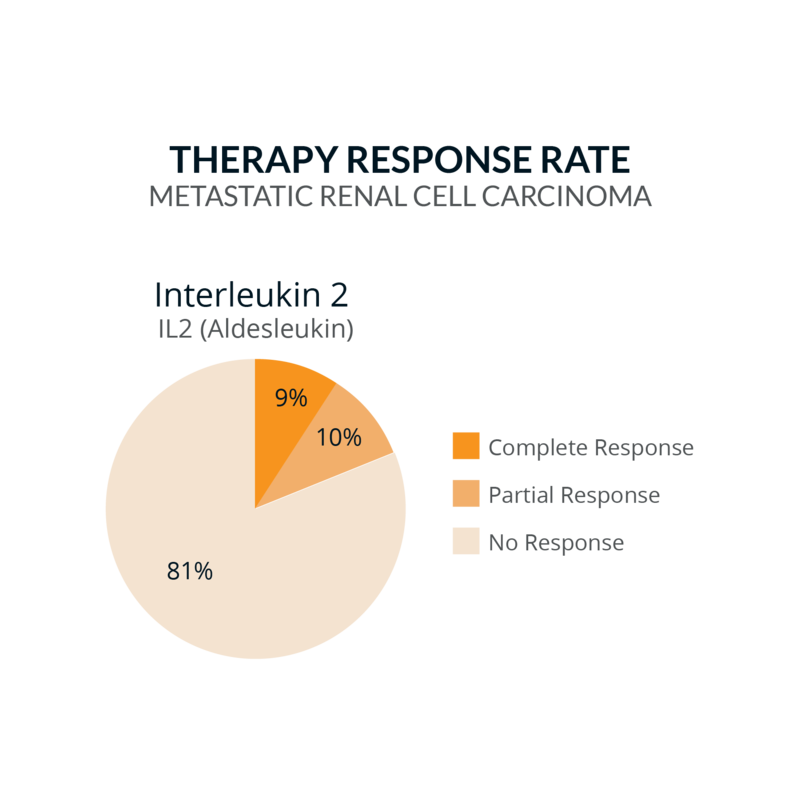 Up to 9% of renal cell carcinoma and melanoma patients have a durable, long-lasting curative response after IL2 therapy. Decades of experience with high-dose IL2 indicate superiority to modern immuno-oncology therapeutics. Unfortunately, the use high-dose IL2 therapy is limited due to off-target effects on the vasculature and T regulatory cells. Stimulation of these cells results in significant adverse effects in patients. IL2-family therapeutics hit a broad range of tumor-killing and toxicity-causing cells. These off-target effects limit the widespread use of these therapeutics and the overall effectiveness of the therapy. 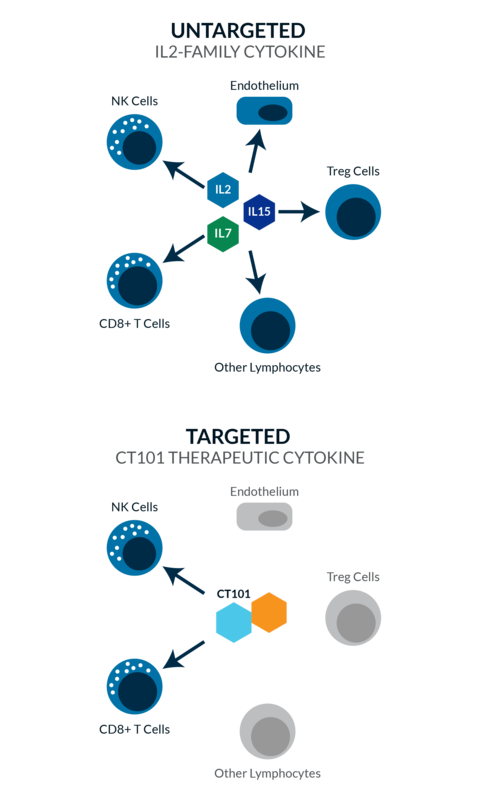 CT101 is a rationally designed targeted IL2R agonist targeted directly to the cancer-killing immune cells (NK and CD8 T cells). Systemic activation of these cells enables them to seek out and destroy cancer throughout the body. Courier's targeting technology can be extended to a broad number of immunomodulatory drugs. 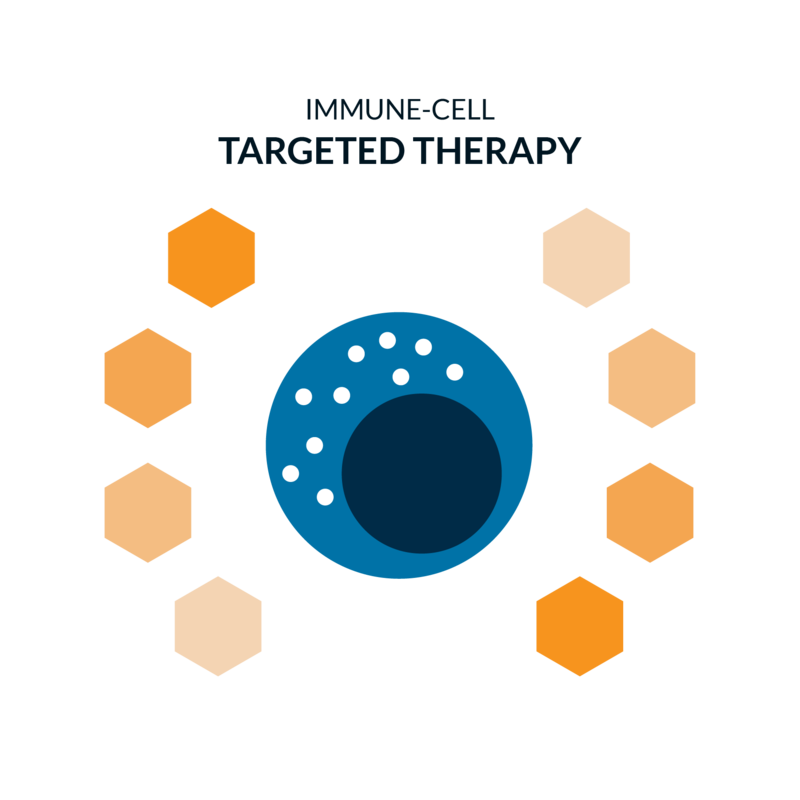 We are actively developing a variety of therapeutics which take an immune-first approach.